African and Austronesian settlers traveled by boat to become the first inhabitants of the Comoros Islands, though the specific time period is unclear. Some say that settlements were first developed during the first century, while others think settlements first began in the sixth century at the latest. The Arab people were the first to actually colonize the islands. African slaves were traded by the Arabs, and as the Arab religion grew, several mosques were built. 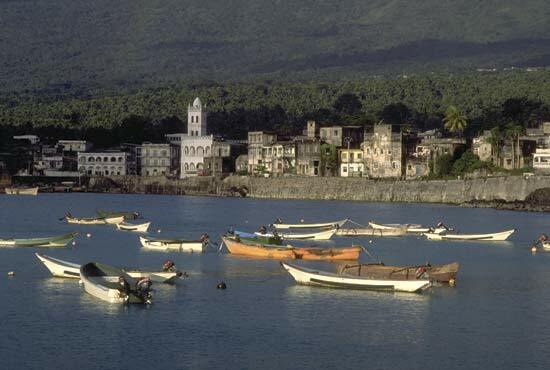 The French first colonized on Comoros in 1912, bringing their culture to the islands as well. Comoros gained independence from France in 1975, but there have since been more than twenty attempted coups or actual coups. 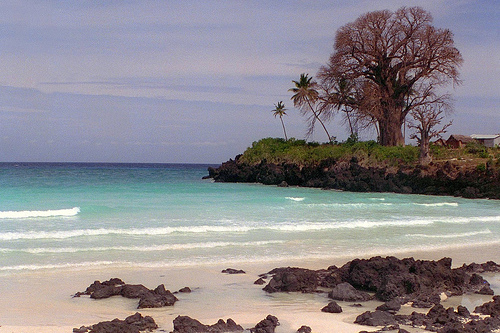 Situated in the Indian Ocean, just off the eastern coast of Africa, is the island nation of Comoros. 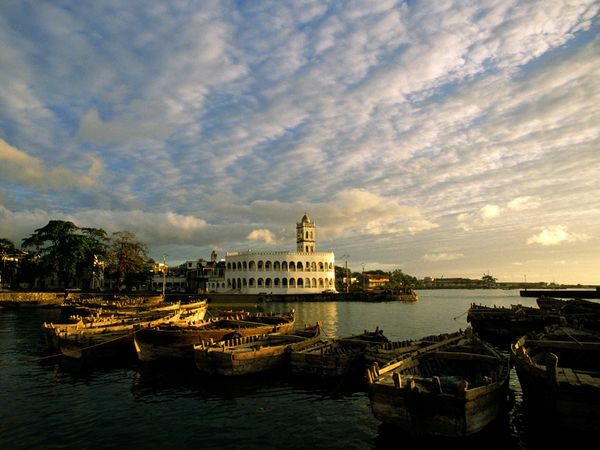 Comoros is nearest to the countries of Tanzania, Mozambique, the Seychelles, and Madagascar. The four islands that comprise this island nation are Mahore, Ngazidja, Nzwani, and Mwali. The string of islands is called the volcanic Comoros archipelago. This chain of islands is known for its diverse history and culture, combining various civilizations and three languages: Arabic, French and Shikomoro-a combination of Arabic and Swahili. Comoros is the southern-most member state of the Arab League. The primary tourist attractions are the sandy beaches, the mountain scenery, and deep water fishing. 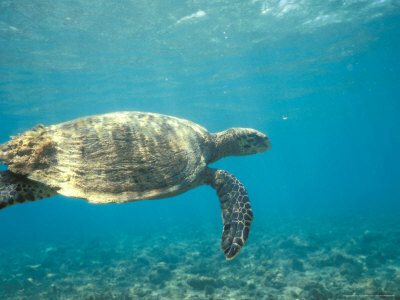 The town of Moheli is a nature reserve that is a virtually untouched, wonderful place to see a variety of marine life. 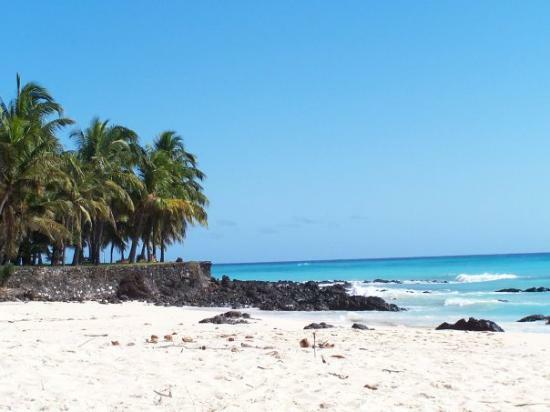 Kave Hoani, located in Fomboni, is one of the many white sand beaches that are great for camping or having a quiet family picnic. The extinct and dormant volcanoes of the Comoros Islands make this a beautiful tourist spot as well. Comoros has a very active nightlife, with a variety of night clubs and bars. Live music is played at some of the establishments and other live entertainment is offered as well, including karaoke and fun games. Restaurants are located all over the islands and many have seating outside or along the beaches. These are great locations to see the sunset over the clear water. Outside seating also allows visitors to enjoy the atmosphere of every day life of the island. Dancing in clubs and bars is a big source of entertainment, staying up until the early morning hours, listening to local and popular music. A wide variety of civilizations on Comoros Islands makes for a very delectable type of cuisine. A typical meal on the island is usually comprised of meat and rice, flavored with a wide range of spices like cloves, nutmeg, cinnamon, coriander, vanilla, and cardamom. Fish dishes are also quite popular, including a meal made with lobster boiled in a vanilla sauce. Many exotic ingredients are used in meals, especially peppers and chilies, to give the food some kick. Tropical fruits are added to the dishes, not only to add a different kind of flavor, but also to enhance the presentation of the meals.